American rock band Collective Soul is set to release a new studio album in 2019. Their tenth studio album, titled Blood, is expected to drop in February next year. 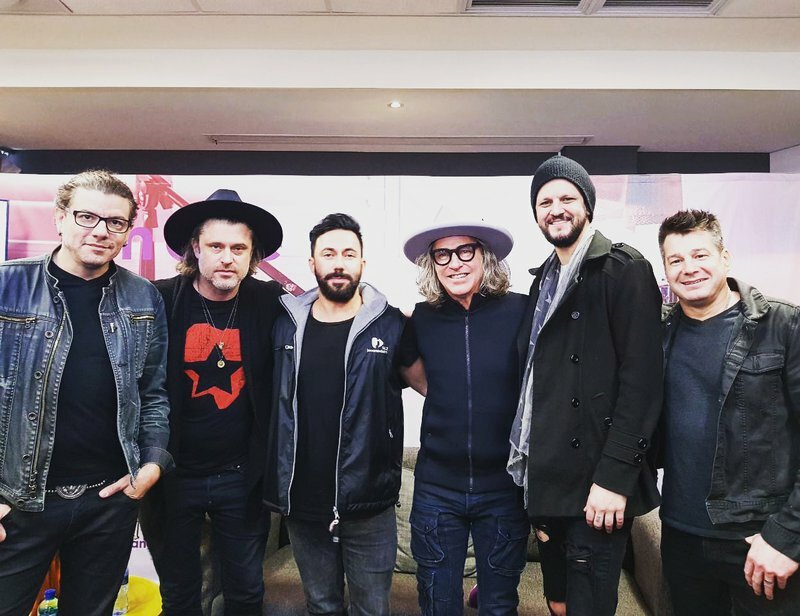 Collective Soul, together with special guests Lifehouse, will rock South Africans during concerts in Johannesburg and Cape Town. The Joburg concert will be at the TicketPro Dome on Friday. The group's lead vocalist Ed Roland confirmed during a press conference at Jacaranda FM that they are currently in the process of recording a double album. Lifehouse will open for Collective Soul at the Ticketpro Dome in Johannesburg on Friday, thereafter heading to Grand Arena in Cape Town on Sunday for their final show in South Africa. Collective Soul's Dean Roland says the shows will be spectacular.